Enter to win some fair swag! 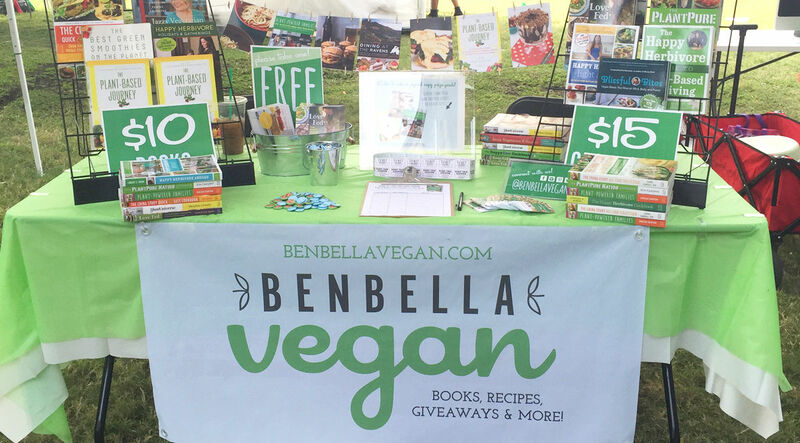 Win the entire line of BenBella Vegan books! 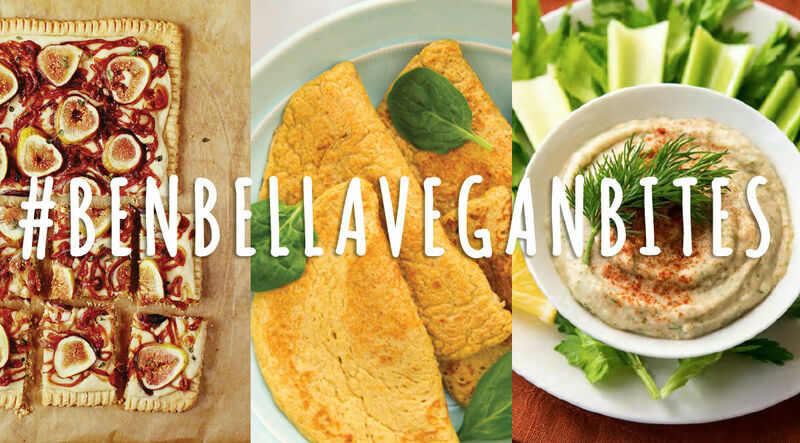 Welcome to the new benbellavegan.com! 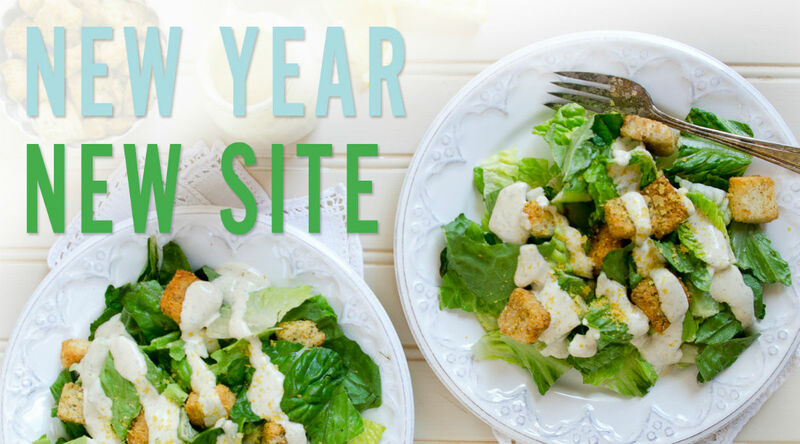 New year, new site . . . and a giveaway to celebrate!